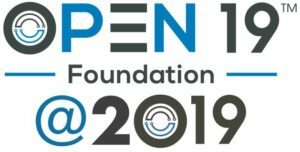 Sorry it has been a while without Open19 news but please know it is only because we have been hard at working behind the scenes and a lot is happening with the Open19 Project. There are loads of new members, designs in progress and installation ongoing. We will have a lot of good news coming soon. For example, last week we had the great honor to participate in Qualcomm’s Centriq 2400 launch event in San Jose. What a great event! The details of this new, revolutionary chip series from Qualcomm are extraordinary and the lineup of customers and partners who are using or have tested was very impressive. 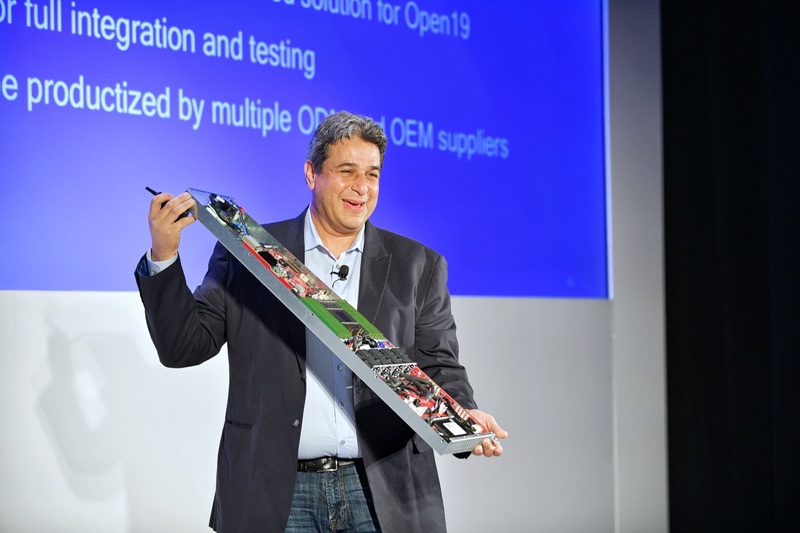 This included our own Yuval Bachar introducing the first Open19 server brick with the new processor (pictured above). 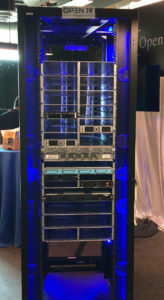 This combination of Open19 open source hardware design with the new chip series from Qualcomm makes for the most cost effective, powerful and efficient data center solution on the planet. Congratulations to Qualcomm on its big event and great job Yuval! You can find out more about the announcement here.